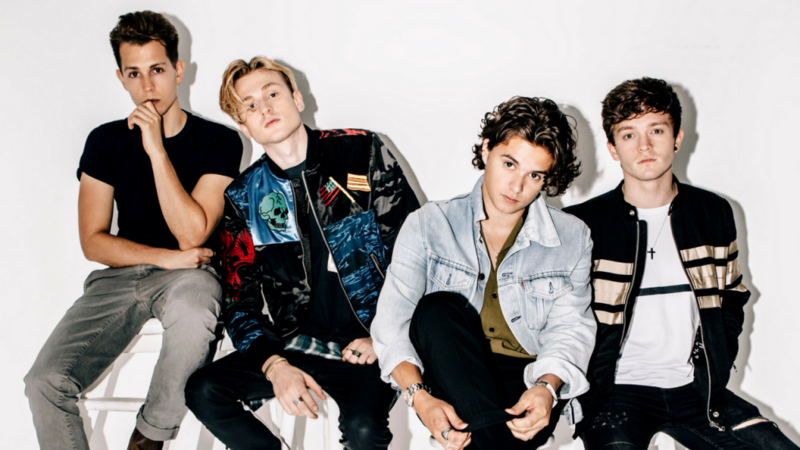 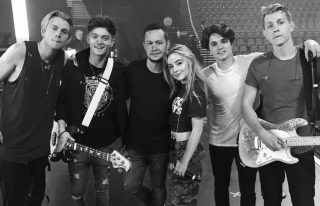 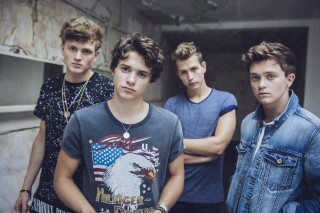 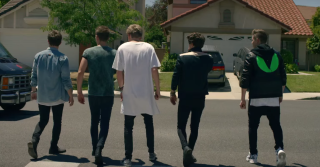 British band The Vamps have continued their foray into EDM with the Martin Jensen-assisted new single Middle Of The Night. 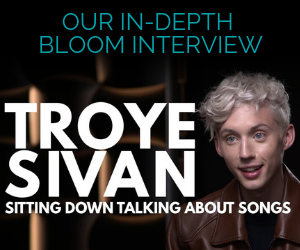 The track follows their international, Matoma-produced hit All Night and after the amazing streaming slow-burn that song had, we can only expect big things from this single which is quite similar. 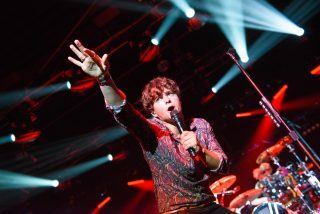 I don’t know if it’s as good as All Night but it does the job. 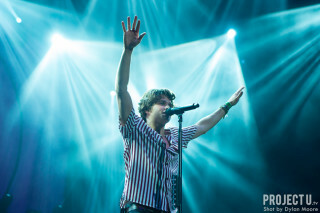 We were there for The Vamps first stop on their World Tour in Sydney... have some photos!